IndyCar rookie Matt Brabham has returned to Australia today to take part in the Stadium Super Trucks event at the Castrol EDGE Townsville 400 and has also inked a deal with Traxxas for the remainder of the 2016 SST season. Brabham was a double winner the last time Stadium Super Trucks raced at Belle Isle in Detroit, substituting for founder, Robby Gordon. in the Verizon IndyCar Series at the Indianapolis Motor Speedway for PIRTEK Team Murray – where he finished a sterling 16th in the Angie’s List Grand Prix and a stout 22nd in the Indianapolis 500. He will take to the Traxxas ‘Blue’ Stadium Super Truck and elevates himself to being one of the fastest names in off-road with other Traxxas athletes including NHRA Funny Car pilot – Courtney Force; Supercross legend – Jeremy McGrath; and Stadium Super Trucks livewire – Sheldon Creed. The 22-year-old welcomes the support of Traxxas for the Stadium Super Trucks. “Joining the Traxxas stable of athletes is pretty awesome – they are a great company that produces the coolest radio controlled cars, trucks, quadcopters and boats, so I hope to add to my toy collection as well! “Being with Stadium Super Trucks will mean that I’m regularly at major Supercars events in Australia and at the Verizon IndyCar Series events in the US. 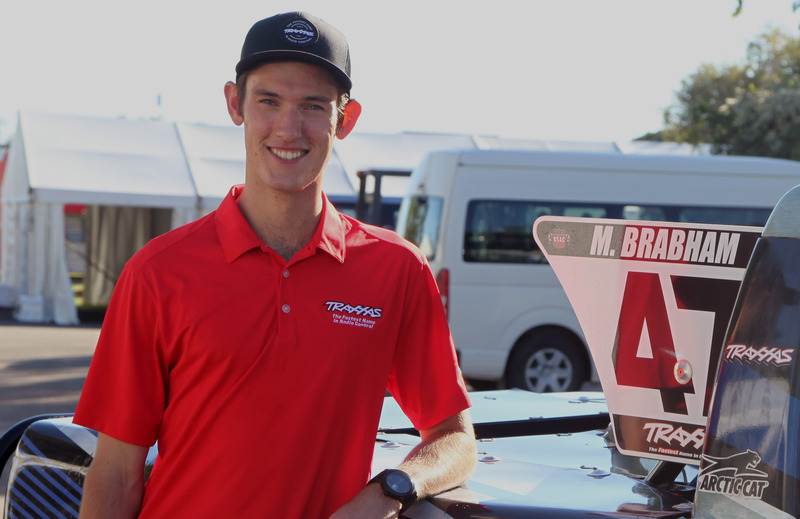 will be the first time that Brabham has been in Australia since the Clipsal 500 event and having raced in Formula Ford at Townsville in 2010, he is looking forward to the opportunity to race in the Stadium Super Trucks debut in North Queensland. 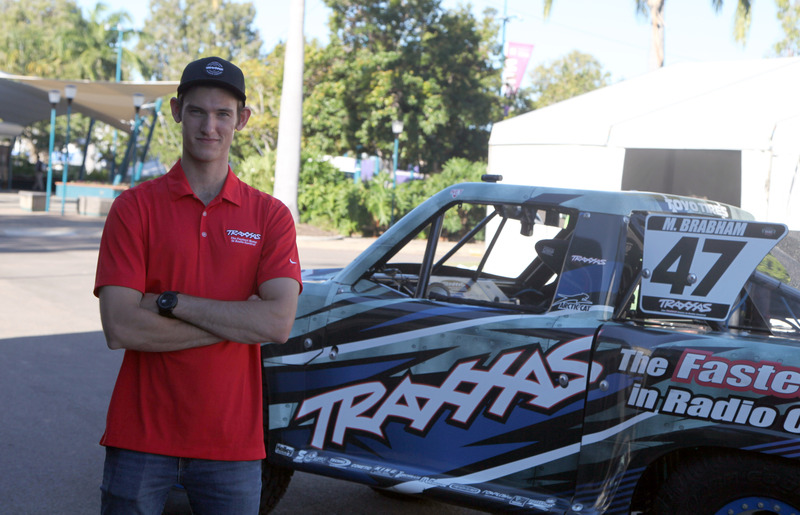 “The Townsville event is a lot of fun and nobody there has seen anything like Stadium Super Trucks before, so it will be great to catch up with the Townsville fans and put on a show in the blue Traxxas truck,” Brabham at the Reid Park, Townsville street track. 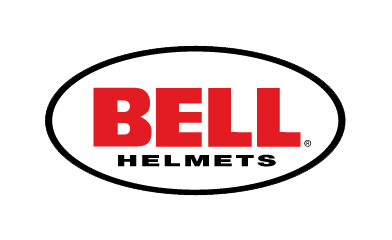 hectic schedule that has stretched from the Clipsal 500 weekend right through the Indy 500 to now – which will continue – jetting straight from Townsville to Toronto, Canada to support the Verizon IndyCar Series race there. 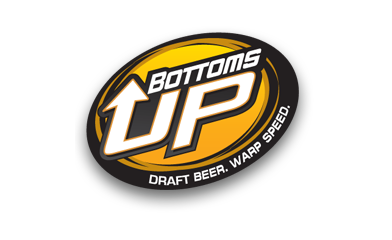 “My schedule has been non-stop basically since the Clipsal 500 right through the Indianapolis 500 program. “The last time out in the Stadium Super Trucks was very successful in Detroit and we’d like to have that momentum carry on in Townsville for Traxxas and the team. Brabham’s SST debut came in Toronto last year – he currently leads the North American points standings, sits third on points in the Australian Series – 32 points behind Creed and 19 behind Gordon and is second in the Global points standings, some 24 behind Creed. 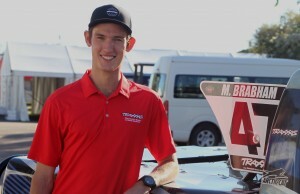 Aside from Townsville and Toronto, he will also race in Costa Mesa, California, on home soil at the Castrol Gold Coast 600, an event in Auckland (New Zealand) and Sydney. 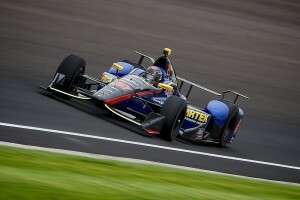 Following his IndyCar outings, Brabham has been around the Verizon IndyCar Series paddock supporting PIRTEK Team Murray’s technical partner from the Indianapolis 500, KV Racing Technology and last week shook down the prototype 2017 Tatuus USF2000 chassis in oval specification on the Indianapolis Raceway Park oval for Series promoter, Andersen Promotions.